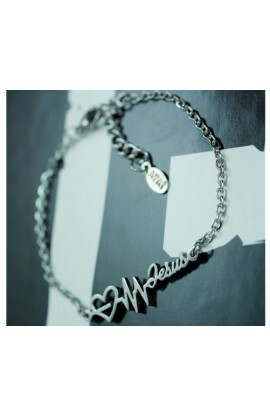 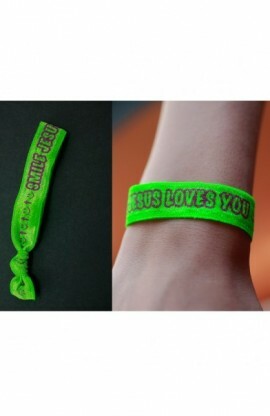 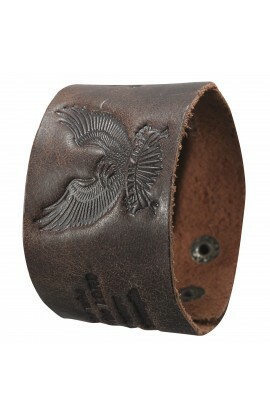 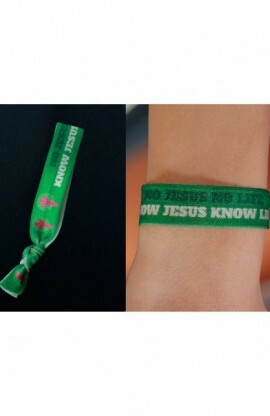 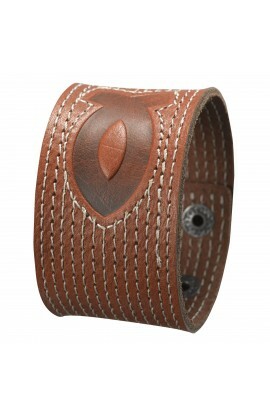 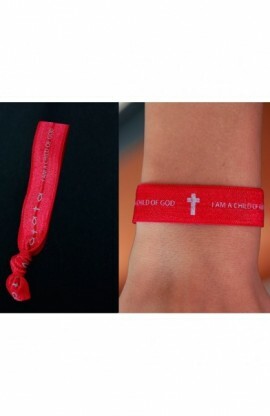 Bracelets have existed since the book of Genesis and continue to be worn by followers of God to symbolize their life. 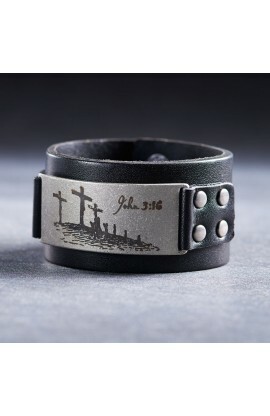 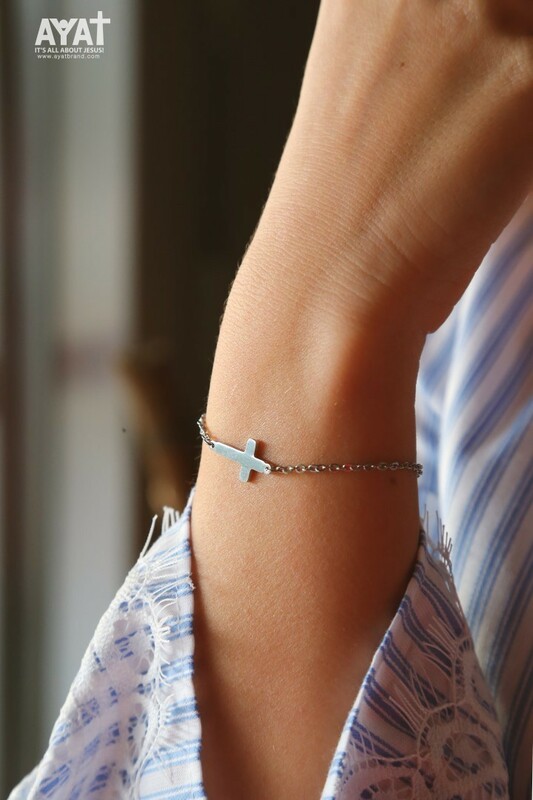 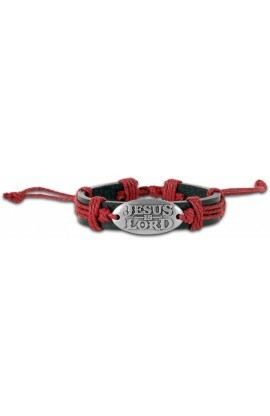 Choosing this Cross Bracelet by AYAT means that you have picked a piece of jewelry designed and created specifically to point to the man who died on a cross – Jesus Christ. 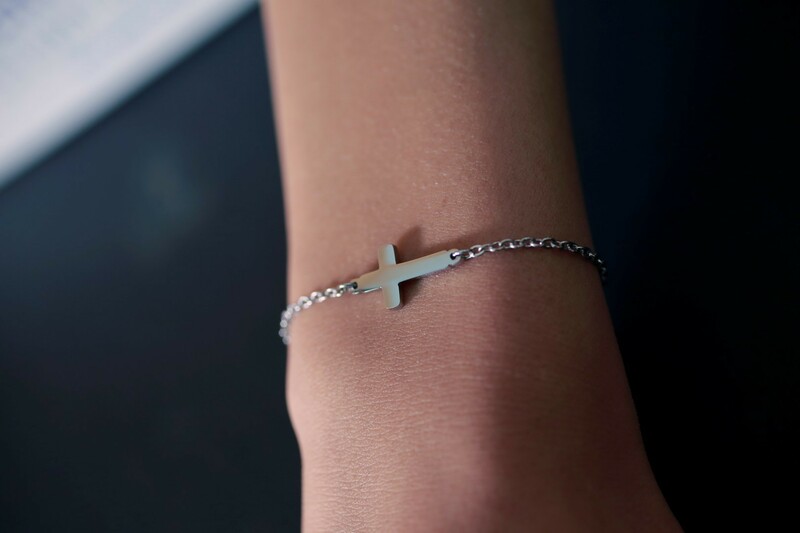 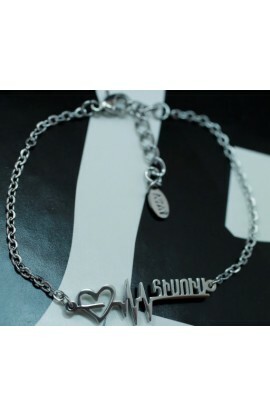 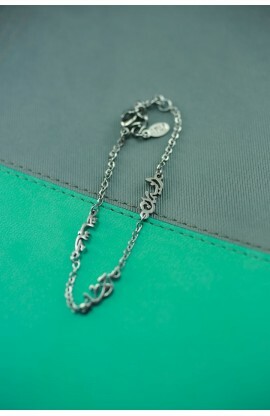 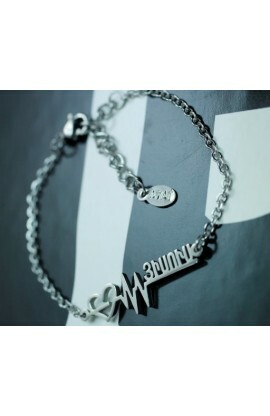 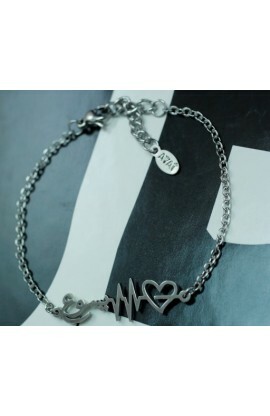 It is made with a high quality of Stainless Steel and a great finishing. 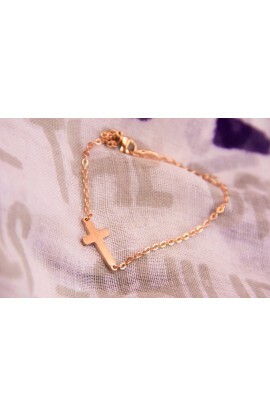 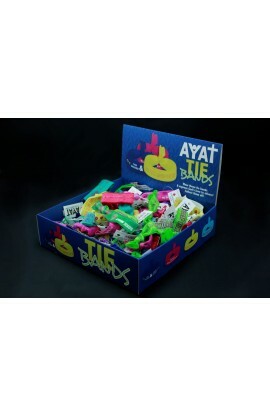 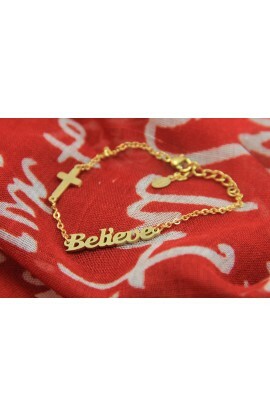 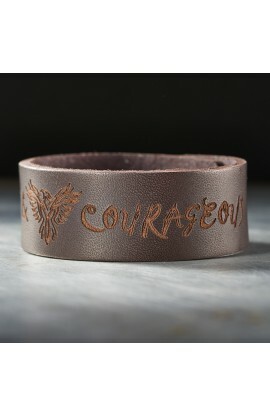 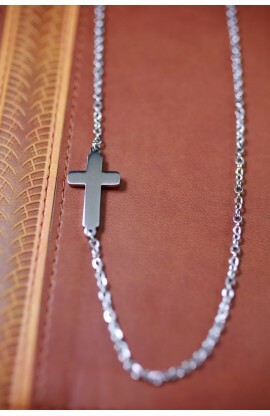 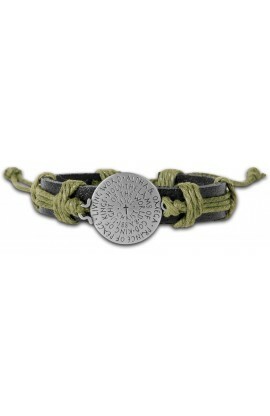 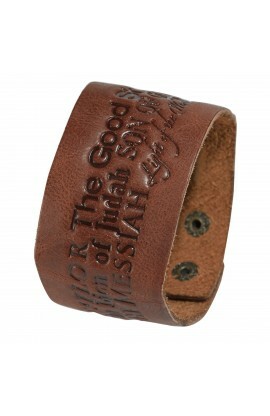 Wear on one of AYAT's accessories and be encouraged, blessed, and affirmed with words of Scripture and wisdom. 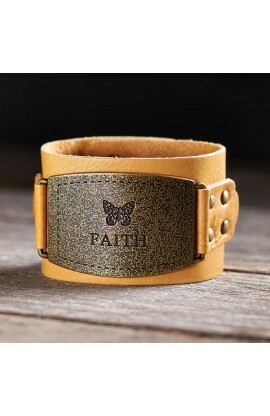 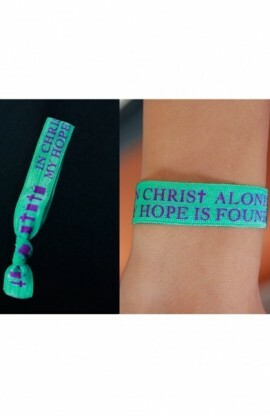 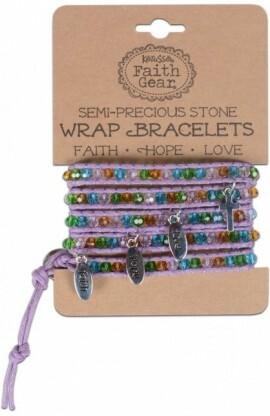 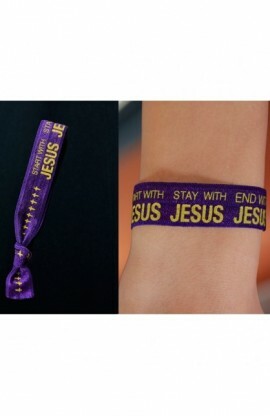 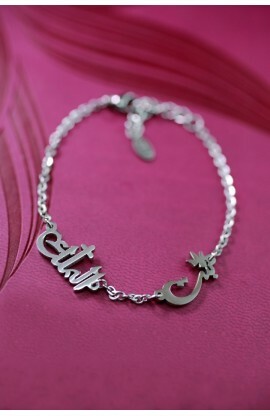 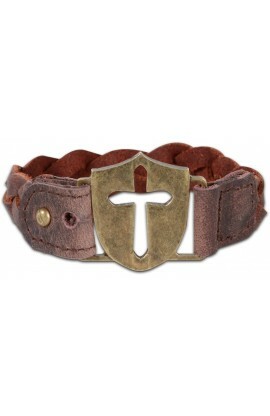 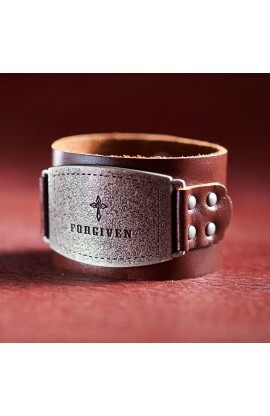 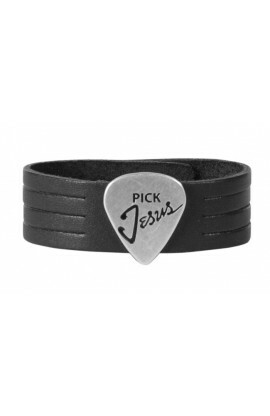 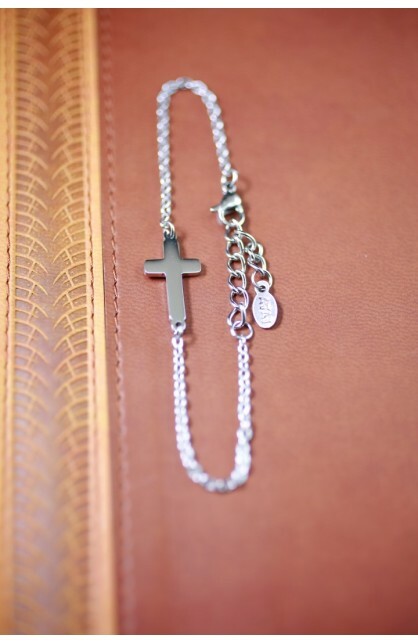 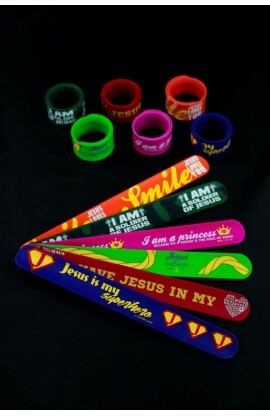 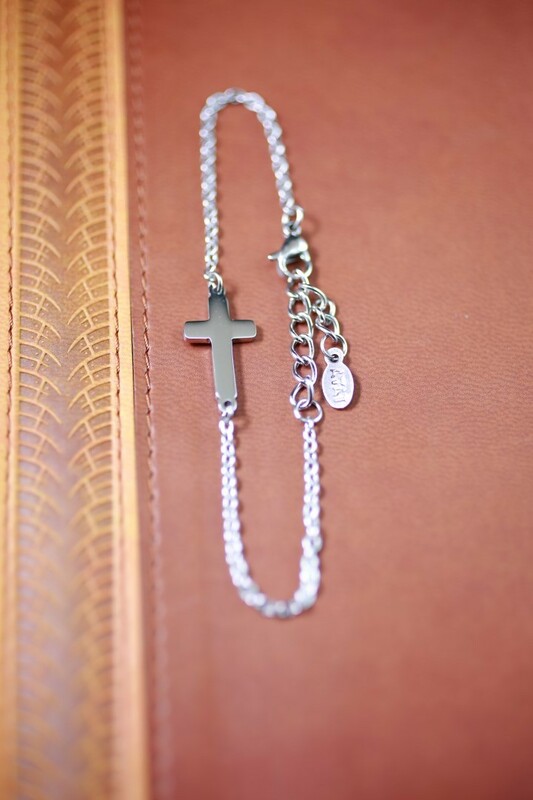 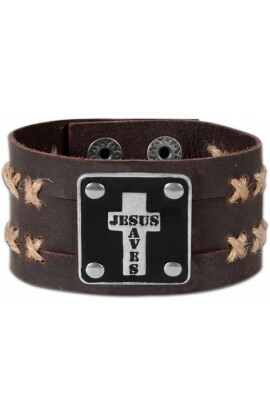 A creative way to celebrate your belief in style while making a declaration of faith! 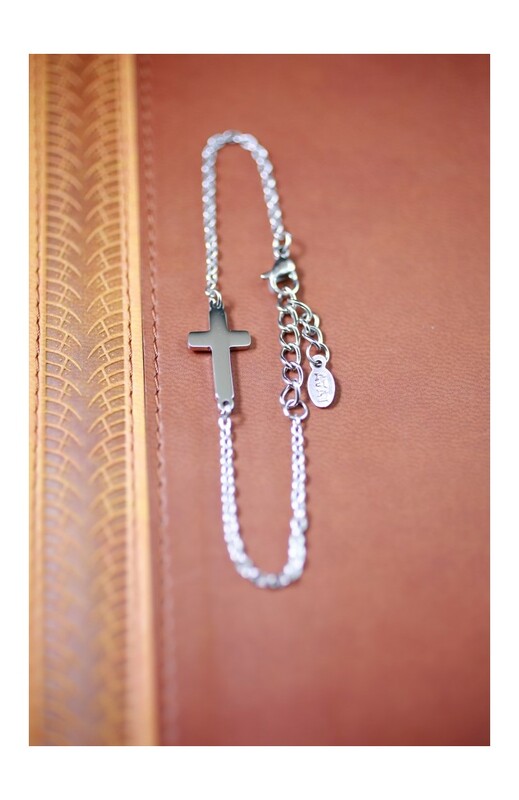 Find the jewelry that speaks to your heart and testimony by exploring our collection today.